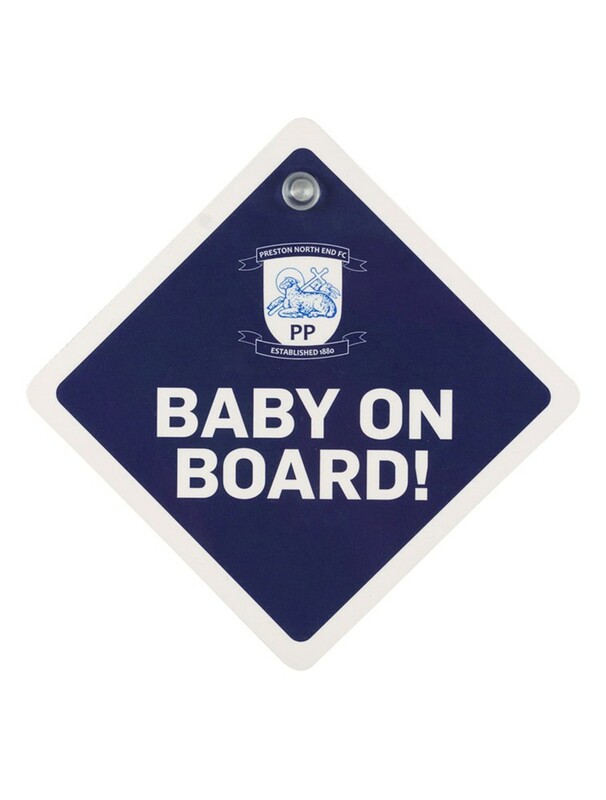 Let the fans of tomorrow show their support today! 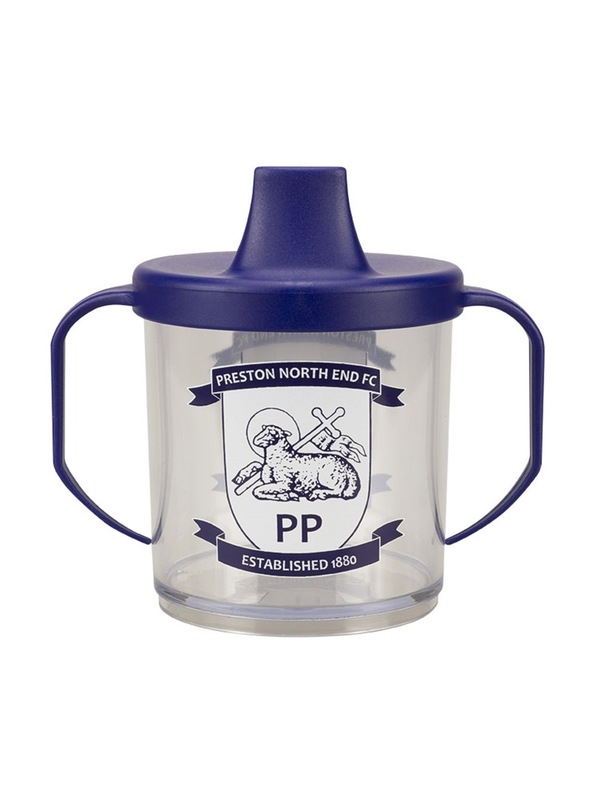 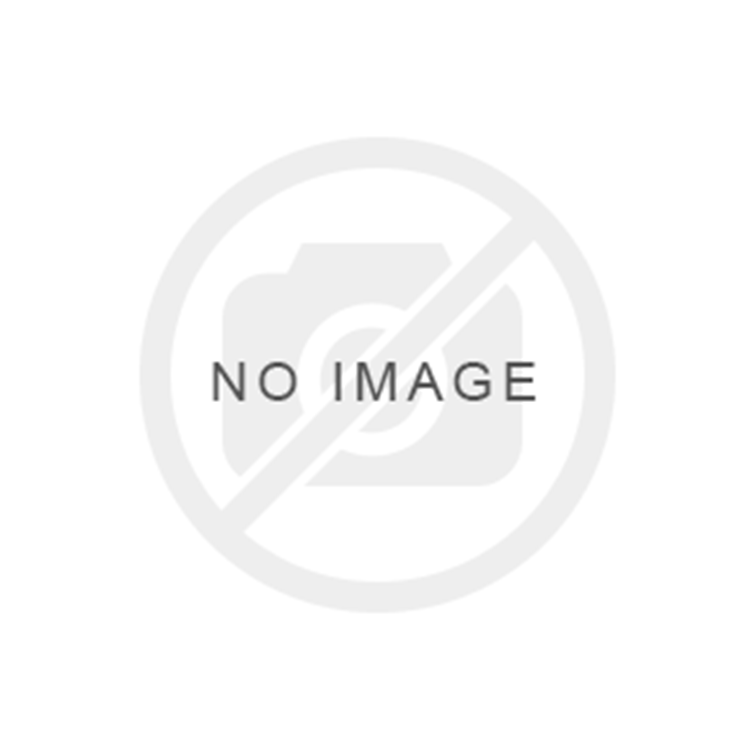 Let the fans of tomorrow show their support today with the Preston North End FC Bodysuit! 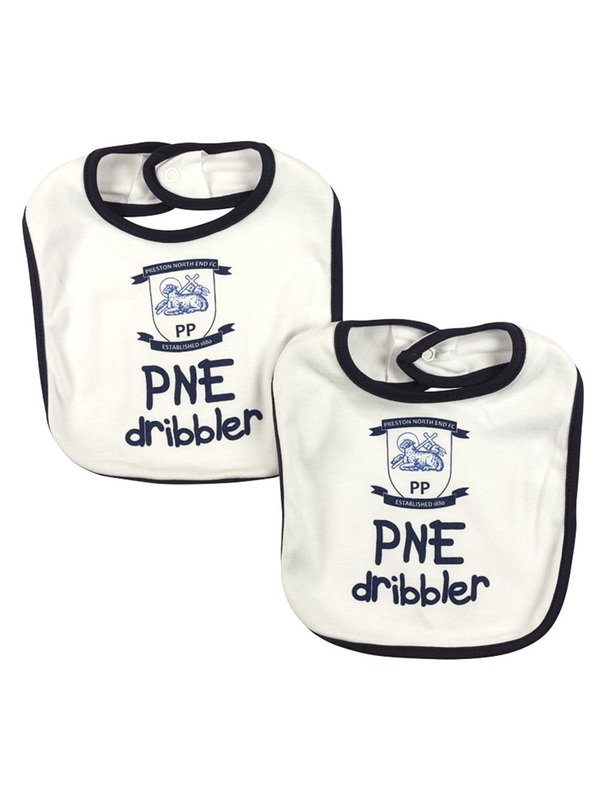 Print reads: "dribbling for PNE"